Our reflective print arm is the go to place for all your custom reflective printing needs. 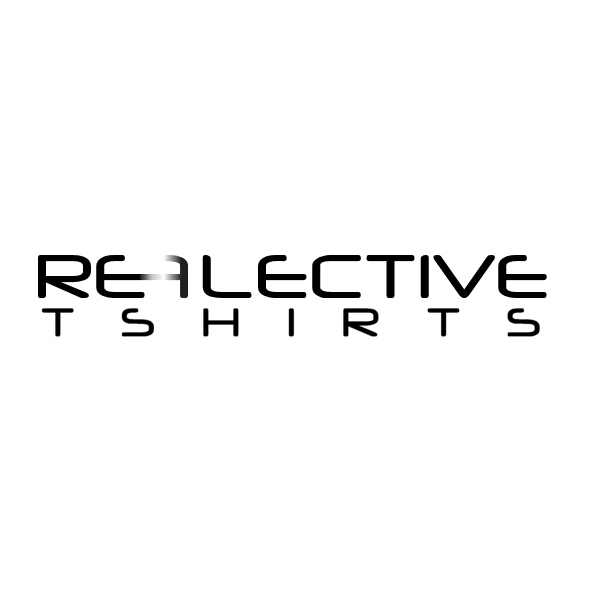 Want your logo applying in reflective print to your garments? We have the know-how and the means. We're working with some of the UK's leading sportswear manufacturers printing custom reflective logos and designs to their garments. We also have many off the shelf designs that are retails through channels such as Amazon.